I’m so impressed with the selection of absolutely breathtaking dresses that Olivelli Cape Town will be stocking in their spanking new boutique which opens at the end of this week – 1 September. For brides on the hunt for a standout designer dress, this sophisticated boutique that carries brands from Australia and Europe may well be the answer. 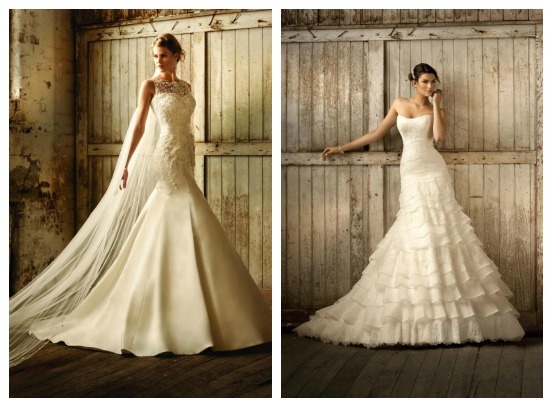 Olivelli Cape Town will be situated at Willowbridge Mall in Durbanville and will feature a selection of specially imported gowns and a unique, bespoke fitting and styling service for brides. 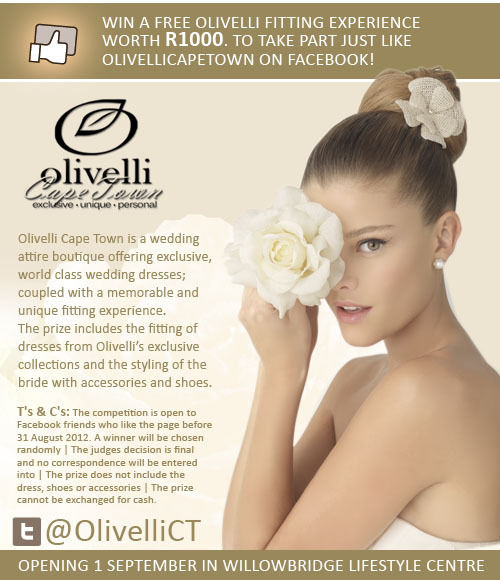 Would you like to win an Olivelli fitting experience worth R1000?